The Tusk doesn’t generally report on current impact phenomena, and focuses instead on past impacts. But it never hurts to show some cool videos on a blog. First is from terrified residents of Vianales, Cuba on February 1st, 2019, shocked by the delayed arrival of the concussion, and staring in wonder and disbelief at the meteor ablation smoke trail lingering high in the atmosphere following the entrance of a small bolide. 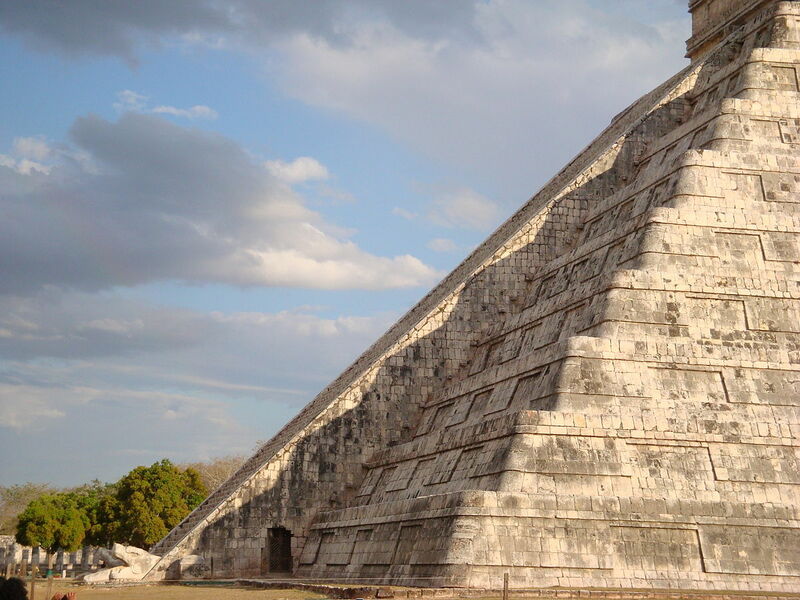 The second video is of the Temple of Kukulcan in the ancient Mayan city Chichen Itza. Every Spring equinox locals and tourists gather by the thousands to stare in wonder and disbelief as the identical atmospheric process is perfectly and repeatedly memorialized in stone and shadow. Like cultures around the world, the Mayans chose the quite appropriate motif of the “sky snake bringing fire” — also known as “dragons” — to relate profound meteoric experiences to future generations.